There’s always a point in life, a decision made, that will eventually lead to full-on regret; sometimes this undesirable feeling comes with a short time spam, others take a little bit longer to make themselves felt. More often than not, us intellectuals will stumble upon a big scary monster called “deleted file”, most likely when we need it the most, product of a wild need to purge your PC from unnecessary files, resulting in, of course, deleting an important file that you’ll in the near future. These moments of regret and self-loathing will make us even question our own lives, intellect, and aptitudes; the sentiment increasing proportionately to the importance of the file. Luckily for us, there are certain ways in which we can restore our files after being deleted, some easier than others, and this depends on several factors: Did you only delete the file, and if so, how long ago? Can you access your Recycle Bin? Have you recently emptied your Recycle Bin? By answering the questions above, and with the help of this article you’ll find out whether or not it’s possible to restore a file. 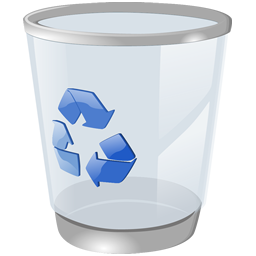 How to recover a file from the Recycle Bin. 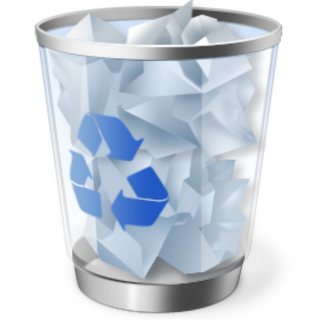 How to restore the Recycle Bin icon. 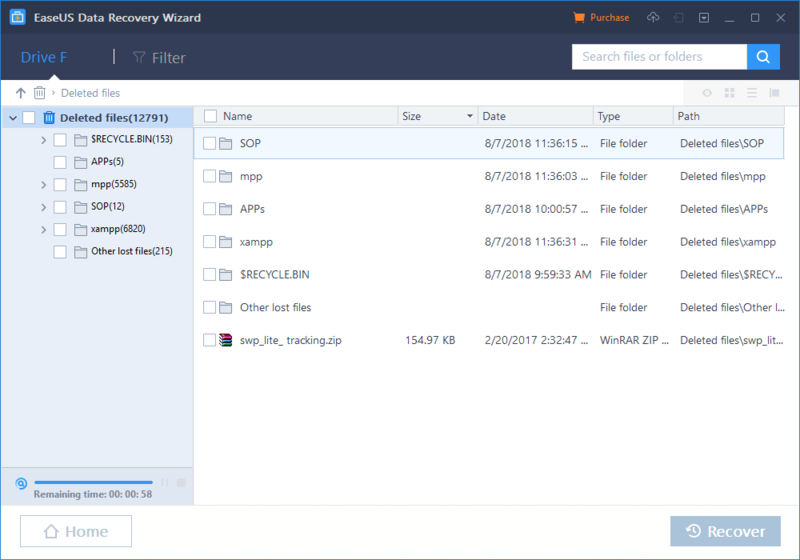 How to recover deleted files from Recycle Bin after empty. 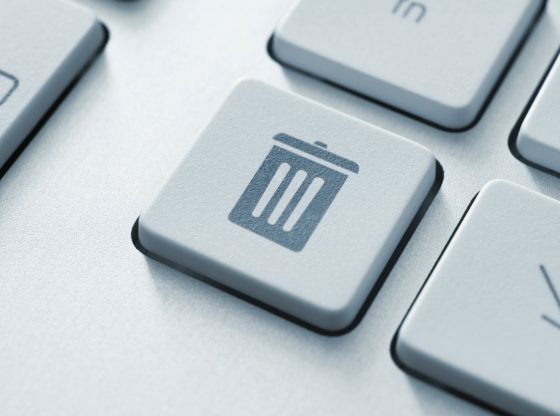 Double click on the Recycle Bin icon placed somewhere on your desktop. 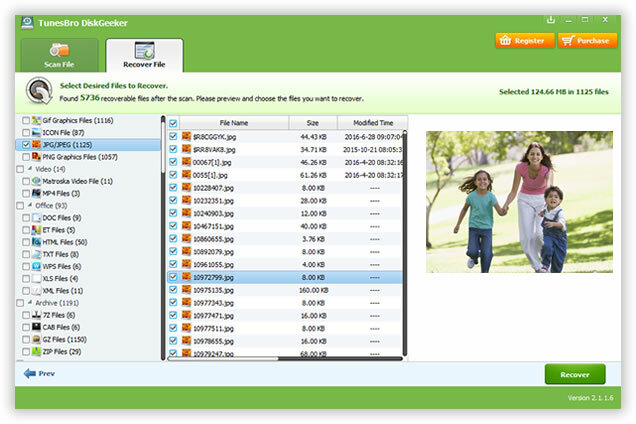 Locate the file or files you wish to restore. Place the cursor over the file a right-click it. On the drop-down menu, click the option Restore. This action will automatically restore the file to the exact folder it was previously, with the last updates added to it, and the same date and time. Select the Recycle Bin check box, and click Apply. Voila! 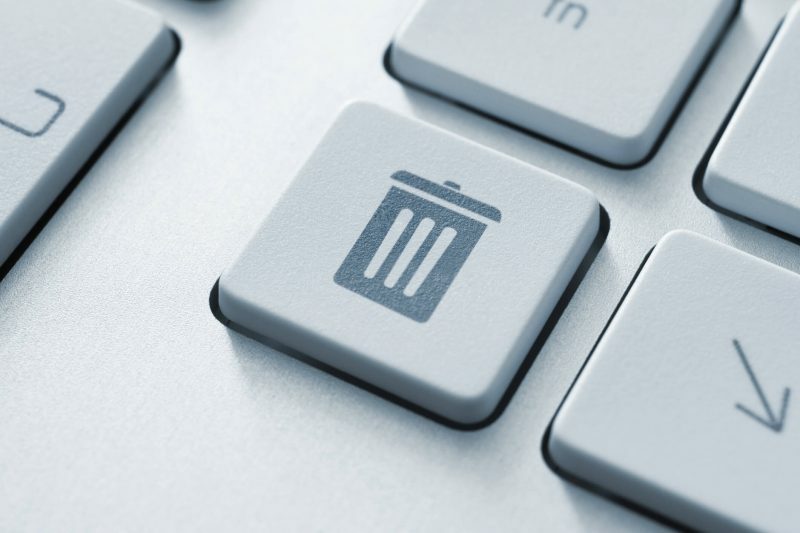 A brand new Recycle Bin icon will appear on your desktop. We’ve finally reached the worst case scenario: you can’t find a deleted file in the Recycle Bin anymore, or you accidentally emptied it. Cue imminent panic attack. But fear not, if you act quick enough there are easy methods for you to successfully retrieve your files from the tight clutches of no longer existing data. And here’s why: Windows is programmed not to erase files immediately after them being deleted; however the space those files occupy are not marked as available, hence they can be easily overwritten at virtually any point, which is why you must act fast. As it happens, there are a lot of recovery data software that quickly, painlessly, and better yet, without any charge, take care of this most terrifying situation. Currently, the two most reliable recovery data software are TunesBro DiskGeeker and EaseUS. Download TunesBro DiskGeeker, and install it. After installation is completed, launch the program. A window with the main menu will open, after which you’ll have to select the folder or location from which you want the file scan to be made. The most logical option is of course the Recycle Bin. Then, select Start Scan. After the scan is finished, locate the desired file and click Recover. Download, install, and run EaseUS. In the main menu displayed, click the option Specify Location. Choose the Recycle Bin and click Scan. When the scab is finished, the app will show a set of lists that classify the data into several sub-files, choose the one titled Deleted files.